Facebook is finally allowing all advertisers to run ads during users’ Stories. The social network has been allowing a limited number of brands across three countries to create ads that appear during Stories published on the site since May, but this is the first time the company has expanded the option to smaller businesses. 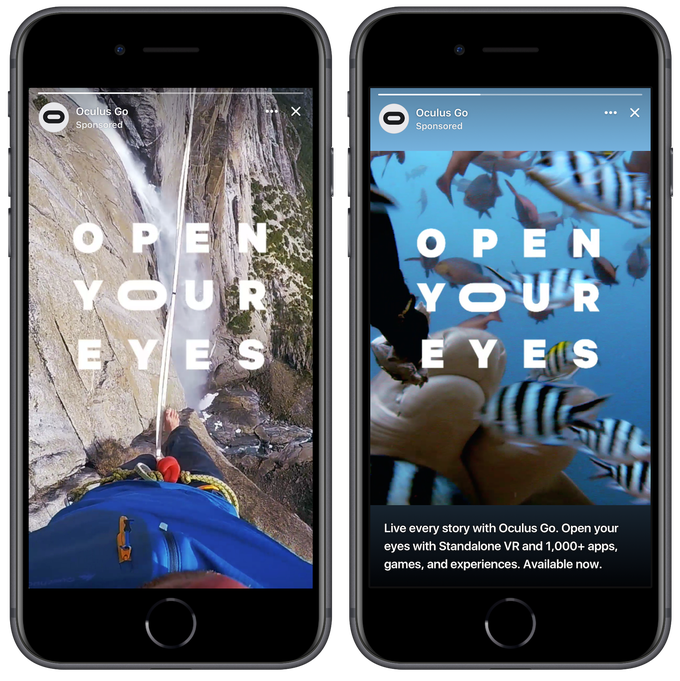 Notably, during this time period, the number of people watching Facebook Stories each day has more than doubled from 150 million to over 300 million viewers. In addition to making the ads available to a wider range of brands, the company has also rolled out a number of new tools and features to better target the ads and improve performance. Facebook has also brought all of its targeting and reporting tools for ads to Story ads, allowing brands to better track their performance. 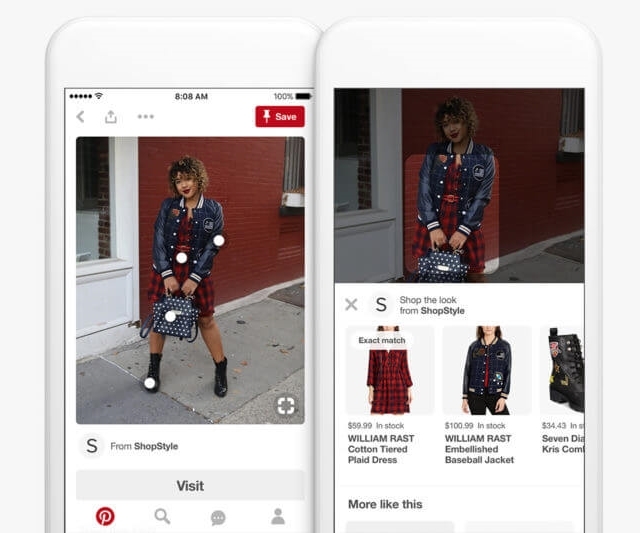 More than half of people surveyed said they’re making more online purchases as a result of seeing stories. 38% of people said that after seeing a product or service in a story they talked to someone about it. 34% said they went to a store to look for a product after seeing it in a story. Twitter is trying to bring back the good old days when you could explore your feed chronologically. The social platform announced it has changed how the option to “Show the best Tweets first” function, removing the “In case you missed it” and recommended Tweets from people users aren’t following. By stripping all this away, it leaves users with a pure, reverse-chronological feed from people they are following. Since the release of the default algorithmic feed in early 2016, many users have been relying on workarounds to access their feed in a chronological way. 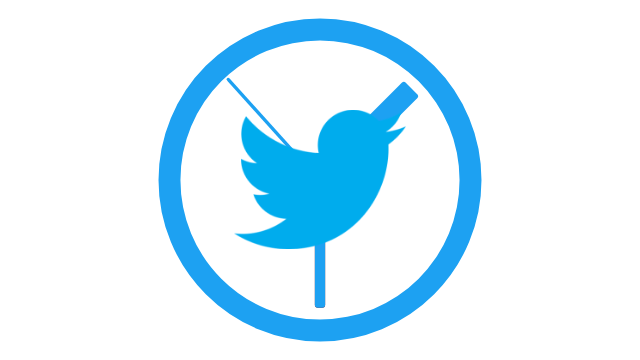 Unfortunately for those users, Twitter has recently been limiting the amount of access available to third-party developers, restricting the possibility for plug-ins or automated tools for accessing a chronological timeline. That led to the past few days when things reached something of a boiling point. A trick to get the algorithmic feed from user Emma Kinema went viral with more than 15,000 retweets and almost 40,000 likes. While Twitter says it has been working on this update for some time, the tweet helped underscore the demand for a simple way to access a chronological feed without all the “curated” content that Twitter had been including. The company says it will launch within a few weeks. 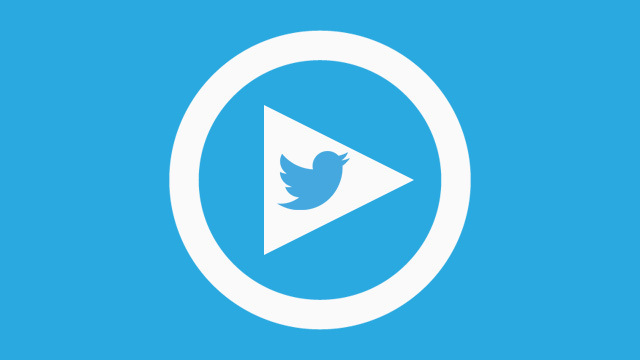 Twitter is following Facebook and Instagram’s lead by prioritizing live streams in users’ feeds. The social network announced it would begin bumping live streams to the top of users’ timelines while the streams are active. This means anytime someone you are following begins streaming, you will be able to see it automatically at the top of your feed. The decision to prioritize live streams in people’s feeds isn’t exactly shocking. While streams can be rewatched after the original event is over, being able to interact with streamers during the video is a big driver of engagement for streams. Once the initial stream is over, engagement with the post typically dwindles significantly. This is why Facebook and Instagram have similarly prioritized live streams on their platforms by sending notifications to users and highlighting active streams in the primary feed. Although Twitter has yet to clarify, it seems likely the boost applies to both video live streams and the new audio-only streams rolled out for users last week. Facebook is running an extremely limited test letting just five publishers create and test responsive headlines, images, videos, and copy to see which versions of their posts perform better in real time. The new tool allows the select few publishers to test up to four unique versions of any organic post, according to Digiday. It also allows these publishers to see data such as interactions and click-through rate, as well as predictions of these metrics as the ads roll out. This way, publishers can actively gauge which version of their content fares best. 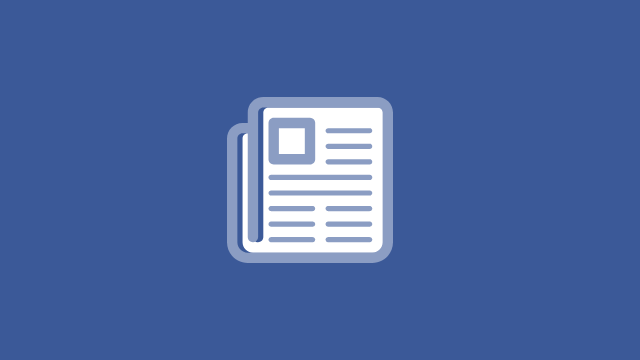 While Facebook wasn’t willing to release specific data on the test yet, Facebook product manager Mollie Vandor said that more than half of the time, publishers wound up choosing a different version of the story than they had originally created. The intention is to help boost organic performance for publishers in a time where organic reach and engagement continues to fall across the platform. According to BuzzFeed News, one of the publishers given access to the test, the tool does improve performance. However, it isn’t enough to mitigate Facebook’s ongoing demotion of organic reach. “This comes as everyone’s traffic on Facebook has gone down a lot, so it’s good to be able to get the most out of our posts, but we’re still getting a lot less,” said BuzzFeed news deputy director, Fran Berkman. Our goal with this test is to provide more visibility into how their organic content is performing on Facebook on a post by post basis. Also to enable publishers in the test to derive learnings and identify their own best practices over time. With this level of insight, publishers are better equipped to drive meaningful engagement around their content and have a stronger sense of control over how their content performs on Facebook. When asked if the tool would be available to other publishers and advertisers in the future, Vandor wouldn’t say anything decisively. She did, though, say the company is “actively exploring” expanding the tool to others once it is made easier and less resource-intensive to use.